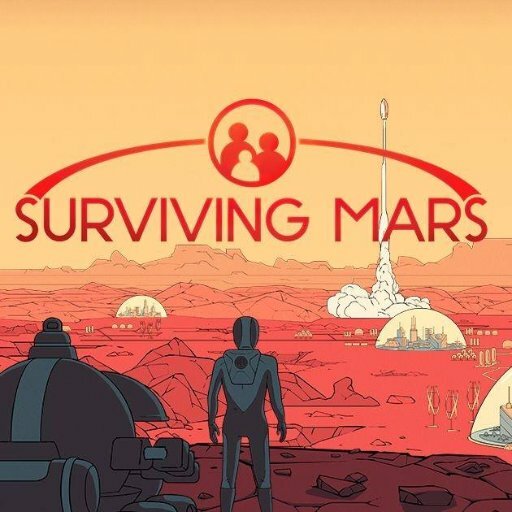 Disclaimer: I was provided a preview build (not release code version) of Surviving Mars to stream and review courtesy of the fabulous PARADOX INTERACTIVE. Also, I am not an author or master of the written word. I am 100% responsible for the spelling errors, terrible grammar and formatting problems. Words are hard. Pretty sure you will still understand what I am writing. As a child (and Adult) I wanted nothing more than to see Earth send humans to Mars and begin expanding our (known) presence into the cosmos and become a multi-planetary species. I was hopeful NASA would get a few Commander-In-Chief’s that would support the Space Program and increase the funding to achieve this before 2020. I never thought I would be building a colony on Mars. Even if it’s simulated and virtual this is still an extremely immersive experience that transports you from the lush green grasses of earth based city builders and strategy games and places you on the harsh, dusty, cold, barren planet of Mars and yet…it still looks beautiful and it still feels “Alive”. 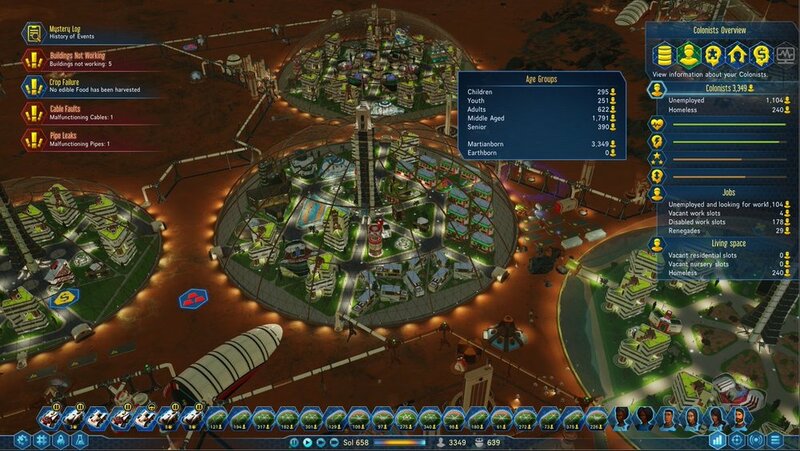 SURVIVING MARS, is a resounding success. A few problems with the early preview build (some bugs in game and with the mod editor (more on that later) but I am confident those will be cleaned up either by the time this review posts or within the first week or 2 of the games release. I have logged around 43 hours on mars since last week. Streaming most days on Twitch and discovering/exploring (so. much. to explore.) I tried to stay off of my other streaming pals (Like Cleave, Ezilii, Tatankaplays) streams as much as possible because I didn’t want to spoil too much. The gameplay should feel familiar with anyone that has played city builders, strategy or resource management games. 3. Profit…or in this case survive. However, the game does throw some new curve balls into the mix that feel different enough and fresh enough to appeal to those that crave micromanagement and a more challenging experience. This is clear right at the second menu in the game. Immediately you are asked to set up your mission to mars! You will need to select a sponsor (each one has some benefits either earlier in the game, or mid to late game). You will then need to select your commander profile, This is essentially your player “spec” each with a specific set of unique offerings. I felt as though your choices matter….if you want them to (quick play just throws you into this blind/randomly). Once you have this completed you then get to select your landing spot. Where you will quite possibly be sending the first humans, and I say possibly because you don’t start out with humans. You start with a rocket full of drones and robots. They will be your labor force working to build an infrastructure and make this planet surface ready for Human colonization. The game is really a multi-genre experience and is almost experienced in chapters. Presenting new game play mechanics and tactics as you progress. Camera controls again are pretty standard if you have played other city building games or resource management games. I would have like to have seen a “Free camera” option which I suspect we will see from the Modding community very soon. This game is beautiful, the buildings, drones, people, domes, vehicles and of course the star of the show… The Red Planet is breathtaking. The textures are crisp and I absolutely love the visual addition of “dust” to buildings. If you poorly maintain your colony (Dont do This) all of your shiny pretty mechanics become dusty and operate with a reduced output. The Audio in the game is lovely as well for the most part. There were a few issues that I had in this area however. Perhaps I am overly sensitive with Audio as this is my primary wheelhouse. First the in game alert lady (I am going to call her Karen) is extremely annoying and I was very thankful that I was able to turn her volume down to 0. She is like another Paradox Helper, Chirpy from Cities Skylines, though instead of just a chirp sound… she says the exact same thing in the exact same delivery/tone every time. “Power failure reported.” “power failure reported” “power failure reported” “power fail…” WE KNOW KAREN! The sound effect in game are, good, however, like the issue with Karen above there is little to no variation to them so tasks that constantly repeat themselves begin to get a bit under your skin. The Music on the other hand is PHENOMENAL. They really delivered in this area and the fact that users can create their own custom radio station mod is another incredible addition to this game to add more immersion. You get a few radio stations to choose from. The Game soundtrack (electronic/orchestral and warm), An Earth Radio station (western vibes), A Mars station which all deliver memorable songs instrumental and even songs written and sung by real bands exclusively for the game. 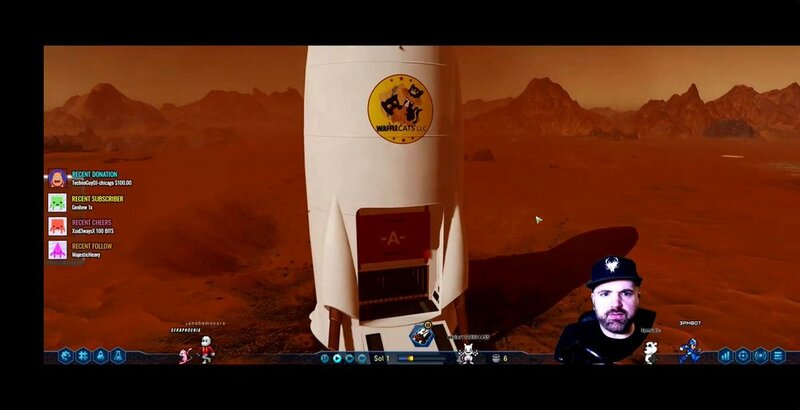 VISIT MY WORKSHOP ON STEAM FOR MY MARS RADIO ONE MOD AND MORE MODS COMING SOON! IF YOU ARE A CURRENT OR NEW SUBSCRIBER TO MY TWITCH CHANNEL I WILL CREATE A CUSTOM LOGO MOD FOR YOUR GAME! This game is going to be around for a long time… and like Mars… after we colonize it, it will likely be unrecognizable after a while. Almost everything in the game can be modded. Static buildings, animated buildings, vehicles, ship decals/logos, commander profiles, the list goes on and on… So even if Paradox and Haemimont Games decide to abandon ship (I do not foresee this happening anytime in the near future), the game will live on via what I suspect will be a very engaged and active modding community. 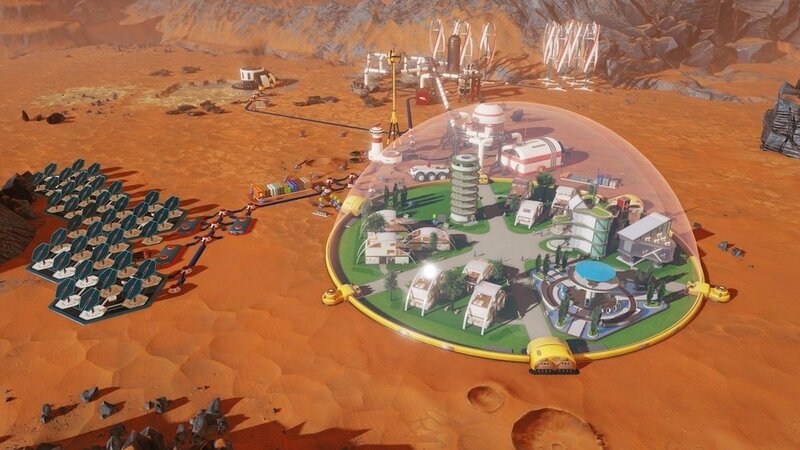 SURVIVING MARS is a PHENOMENAL Game. If you enjoy city building, management, resource gathering, space, modding and or exploring you will more thank likely absolutely love this game. 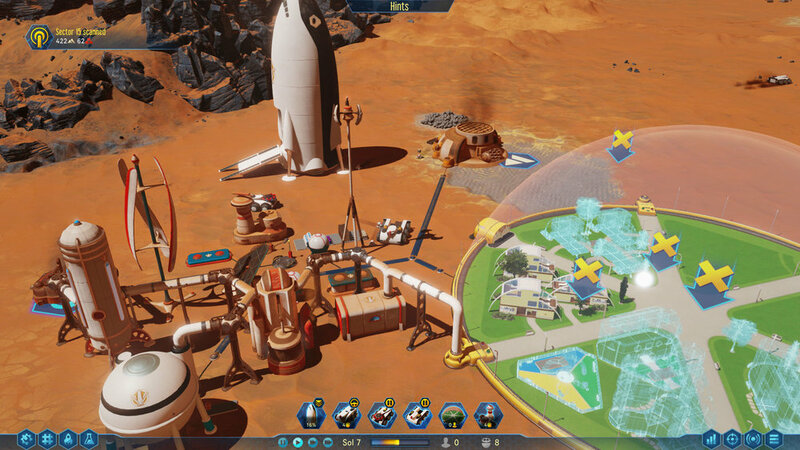 SURVIVING MARS feels familiar but new and breathEs some much needed new life into this genre. Haemimont Games and Paradox have delivered a challenging, new and beautiful game with day 1 Modding available that will keep this game alive for many many years to come. SURVIVING MARS – Get a Custom Mission Logo! 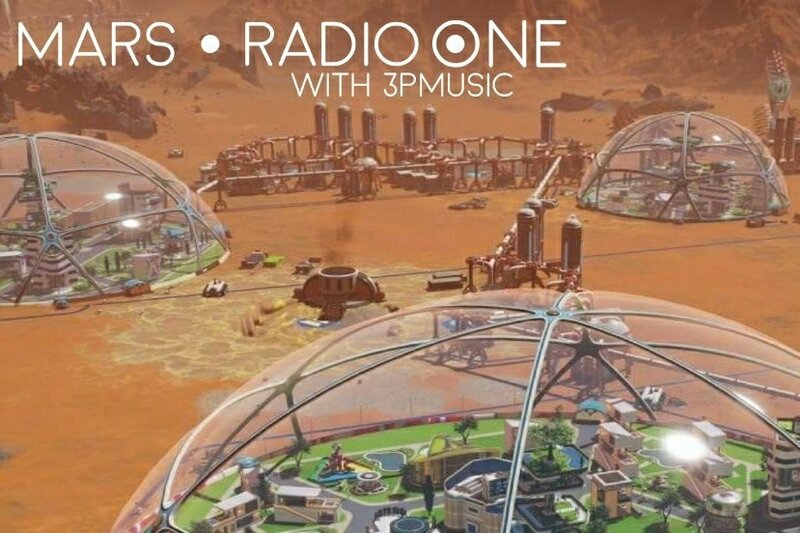 Download the Royalty Free Radio Mars MOD & A sneak peak at PROTEUS NIGHTCLUB! ohhh first comment. Such a great review. This game looks amazing. I loved watchin your streams I saw on this game. I just bought it today. Yessss.